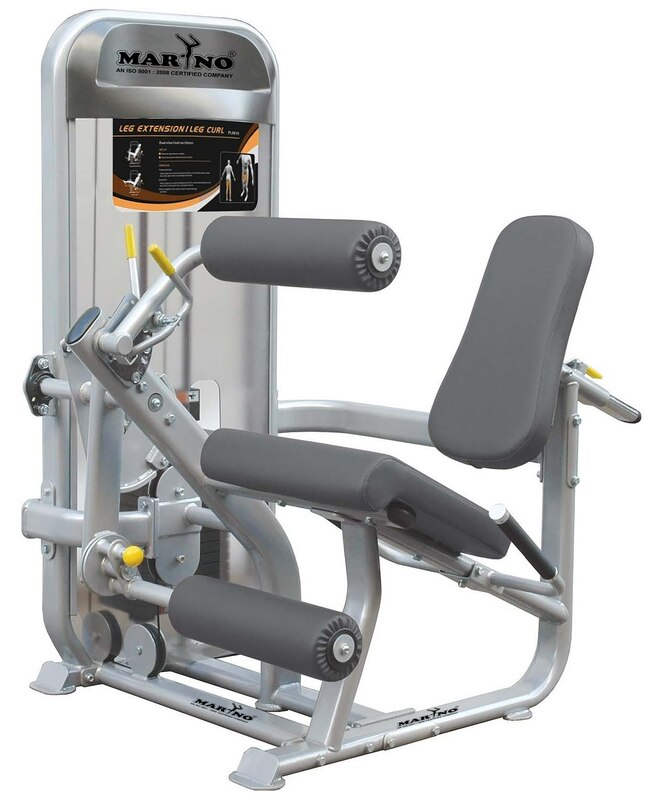 •	Manufactured as per National body building federations specifications •	Heavy Quality •	Made of Heavy duty 2x4 14 gauze capsule MS iron pipe •	Double cousin seats for better comfort •	Easy installation •	Fine quality wires & Pulleys will be used for smooth running. •	Iron weight Stacks will be used for better durability •	PU paint for better finishing •	Design, Pipe, Gauze. Seats, Weight Stacks & Paint quality can be customized as per customer specifications.